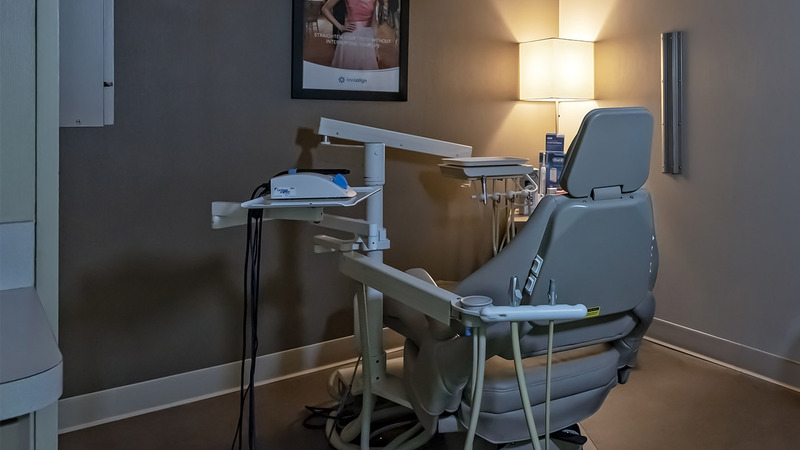 A Modern Dental Experience, Found in the Hills of Nashville. 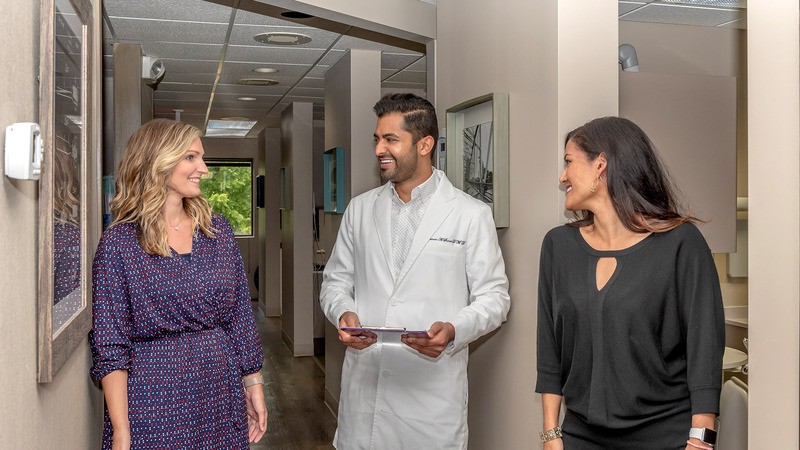 Located in the middle of the hills in Nashville, Tennessee, we bring a new age of modern dentistry with a traditional approach. 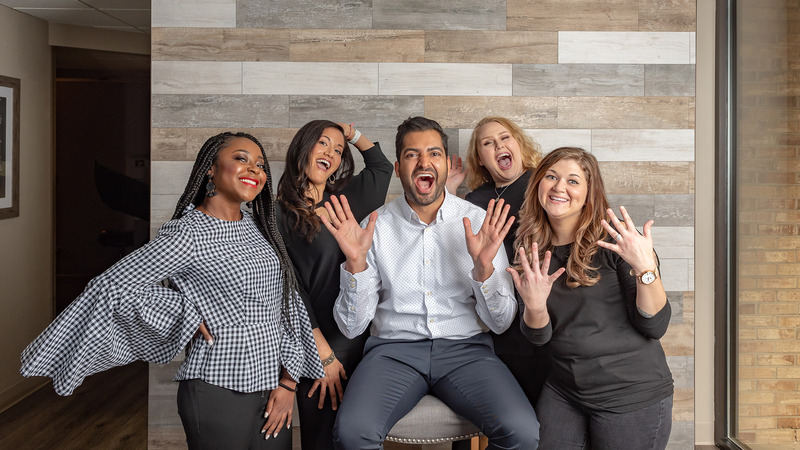 Our primary focus is to not only achieve beautiful smiles, but to connect with each patient and build a lasting relationship. 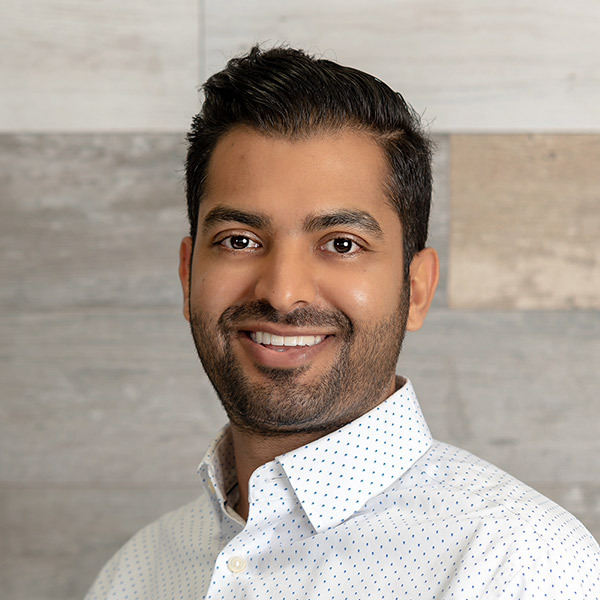 Dr. Jaimin Surati is a Nashville native who is committed to building a strong relationship with each patient and your experience with the practice. He takes a different approach and has infused traditional aspects of dentistry and merged them with modern advancements in care. Request an appointment using the button below or call us at 615-383-4494. Come in for your initial exam and cleaning, and meet Dr. Jaimin Surati. Follow your personalized treatment plan until you have the results you want. Tell us about your experience at The Hills Dentistry! Dr Surati is very good in his work. He takes good care of his patients. Patients 100% satisfaction is more important for him. Thanks Dr Surati. Dr. Surati is the nicest dentist I have ever met!! And Kristin, the dental assistant, was so kind and professional! I really loved the whole place! Dental anxiety is very common and we always want you to have an enjoyable and comfortable experience, that’s why we offer Sedation Dentistry. Whether you want to be more at ease or if you want to complete a lot of work in one-visit, we’ve got you covered.